The human face has more than 500 points interconnected with the whole body. Sorensensistem TM Facial Reflexology, a therapy introduced by Lone Sorensen and that has been practiced extensively in Spain for some years now, allows practitioners to reflex these points, affecting the entire central nervous system. In Lone Sorensen’s words, Facial Reflexology is a modern technique that has its roots in oriental medicine. It is a method that mainly aims to balance the cause of a disease. This means that, instead of focusing on the symptoms, the physical and emotional imbalances are analyzed and addressed which are theorized to be the cause of diverse ailments. The methods that are being used at the moment have passed through long and exhaustive research and through a combined methodology of oriental medicine, the primitive techniques of the South American Indians plus modern research in neuro-anatomy. 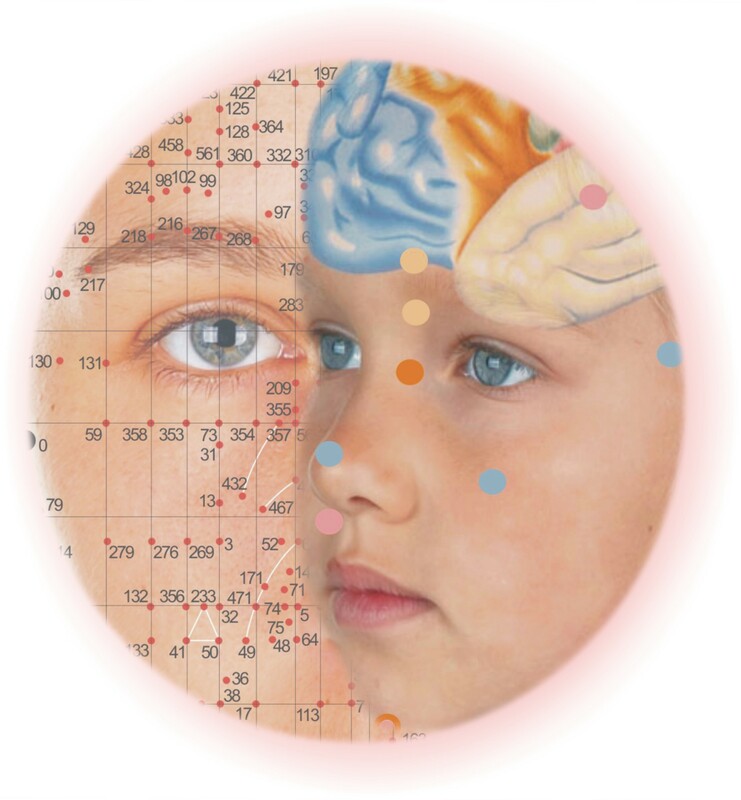 So, it can be said that Facial Reflexology is a combination of zone therapy and cutting-edge worldwide reflexology research, through neurological observations. Zone therapy is a method of zone stimulation of areas that are present in maps, impacting certain parts of the body: Feet, Hand and Face. Through this manual stimulation it is possible to send impulses via the central nervous system to these organs, increasing blood circulation, balancing the body’s physiological chemistry and positively revitalizing the emotional state — truly a holistic stimulus for the entire body. Facial Reflexology is the integration of the whole body through the connection between the central nervous system and the meridians, canalizing the electrical/energetic flow. If we consider our skin as a messenger which connects the outside world with the brain, it is certainly no surprise the positive effect that facial reflexology has on our mind, body, spirit and emotions. Temprana is a body-based, manual reflex technique which is unique in the world. Oriental medicine, the knowledge and experience of the South American Indians and modern medicine meet to create a new integrated therapeutic methodology. Lone Sorensen is the developer of Temprana. By her description, Temprana is a compilation of her own vast reflexology background and integrated with multiple reflex techniques from around the world – demonstrating anecdotally effective results with many illnesses and/or physiological dysfunctions. Practitioners use only their hands, pressing to stimulate the reflex points, with incidental impact on nerve endings, muscles and blood circulation. The success of this therapy is the combination of these techniques, resulting in a re-establishment of the biochemical flow between the central nervous system, the hormonal system and the meridians. We assess through our touch and we design a unique stimulation program for each person, training friends, support persons and family members to continue the protocol multiple times per week. 4. Temprana is a body-based technique and is not a substitute for medical care.